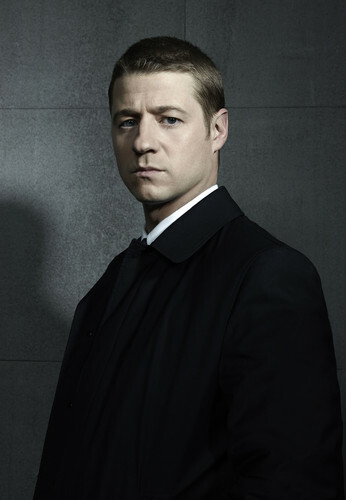 Gotham - Cast fotografia. . HD Wallpaper and background images in the Gotham club tagged: gotham season 1 cast photo ben mckenzie james gordon.